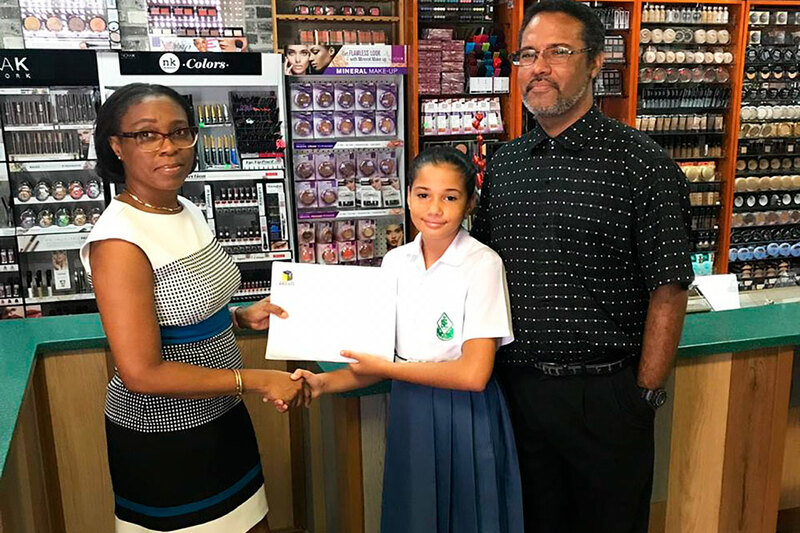 He is likely to make his debut in Barbados, where the event will be staged as part of the West Indies Cricket Board Four-Day regional Cricket Tournament. Browne was a late call-up in the game that the Windwards lost to Trinidad and Tobago two weekends ago here, after Captain Liam Sebastian was ruled out with an injury. The left-handed Browne, who has played for the Windwards at Under-15 and Under-19 levels, replaces right-handed opening batsman St. Lucian Johnson Charles. Charles, who played in all previous four matches, batted seven times, and has totalled 82 runs from his innings, returning an average of 11.71 runs per innings. 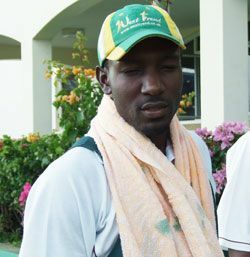 Also called up to the team is another Vincentian, fast bowler Kesrick Williams. He replaces Grenadian fast bowler Nelon Pascal. Like Browne, Williams was summoned as a hurried replacement for Pascal in the Trinidad and Tobago encounter, in which the Windwards lost by 51 runs. Williams made the 13-man squad last year for the last match, but is yet to play his maiden match. While Browne and Williams are in, two Vincentians have lost their places in the team. Out are middle order batsman Donwell Hector and right arm leg-spinner Keron Cottoy. Hector, in his three matches this year, has batted in five innings, scoring 70 runs, with a highest score of 28, at an average of 14 runs per innings. Cottoy, who made his senior debut this year, played against the Combined Campuses and Colleges and Trinidad and Tobago. His 45 overs have earned him two wickets for144 runs, at an average of 72 runs per wicket. 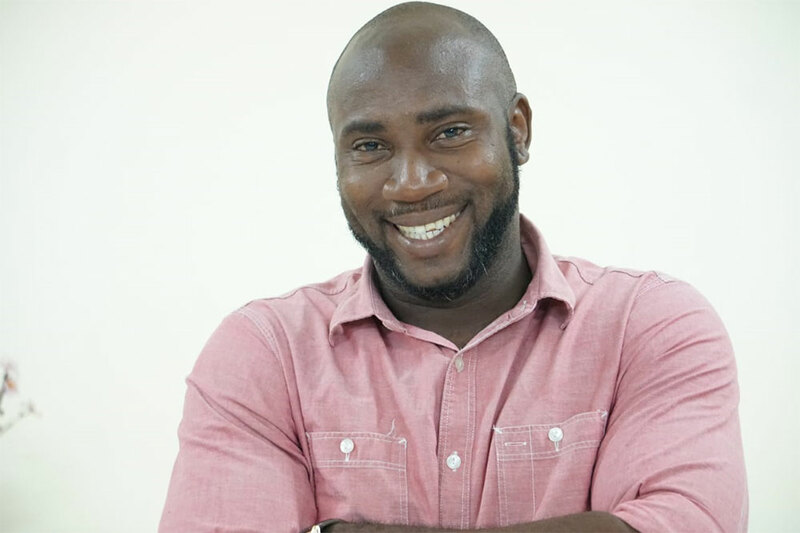 In for Hector is Dominican Kevin James, with St. Lucian Dalton Polius replacing Cottoy. The Windwards with a solitary win over Guyana, lost to the CCC and Trinidad and Tobago after taking first innings points. They also suffered a loss to Jamaica on first innings in a rain affected match. The full Windward team reads, Liam Sebastian (Captain), Atticus Browne, Tyrone Theophile, Andre Fletcher, Kevin James, Keddy Lesporis, Lindon James, Dalton Polius, Gairy Mathurin, Kenroy Peters, Mervyn Matthew, Kesrick Williams and Dellorn Johnson. Apart from the Barbados versus Windwards match, the tournament which took a break last weekend, sees Trinidad and Tobago hosting the Leewards; Jamaica takes on the CCC at Chedwin Park in Jamaica and Guyana meets the England Lions at the National Stadium in Providence.